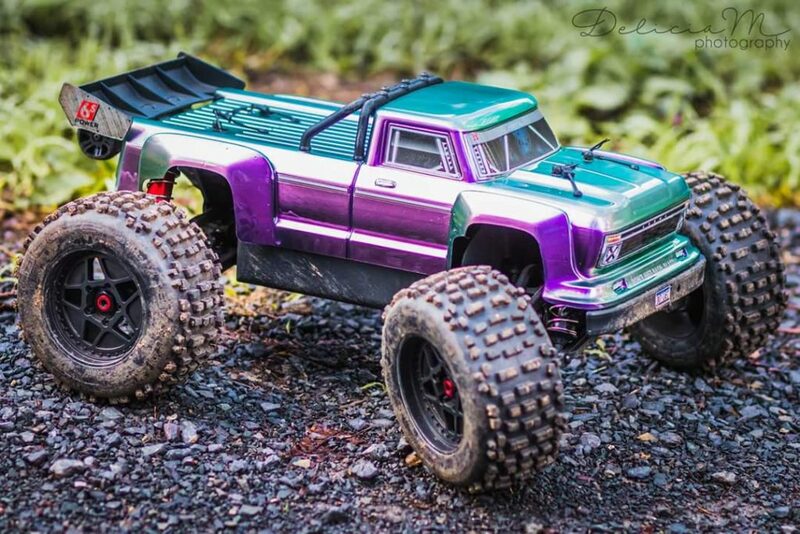 Legions of dedicated ARRMA bashing fans spend countless hours sharing epic photos of their bashing machines all over social media. Being primed to attack whatever the environment can throw at you is not just about our tough and rugged build quality. Looking mean is the first job. 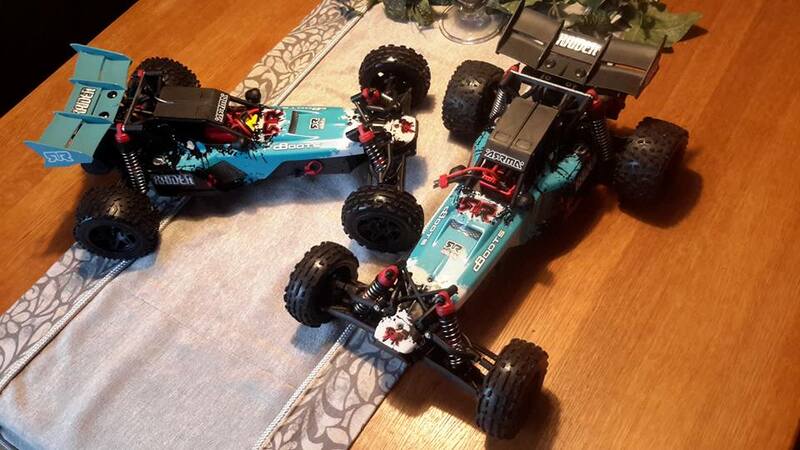 Check out this awesome collection of ARRMA fan images, that prove we know what it takes to design awesome looking beasts. 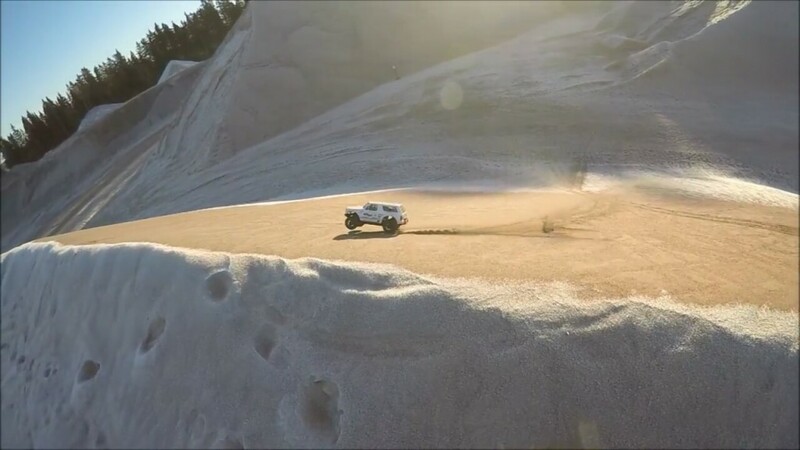 If you are excited to share glorious photography that features your ARRMA blasting rig, add the hashtag #ARRMAHOF to your social media posts, we will do the rest. Have fun. 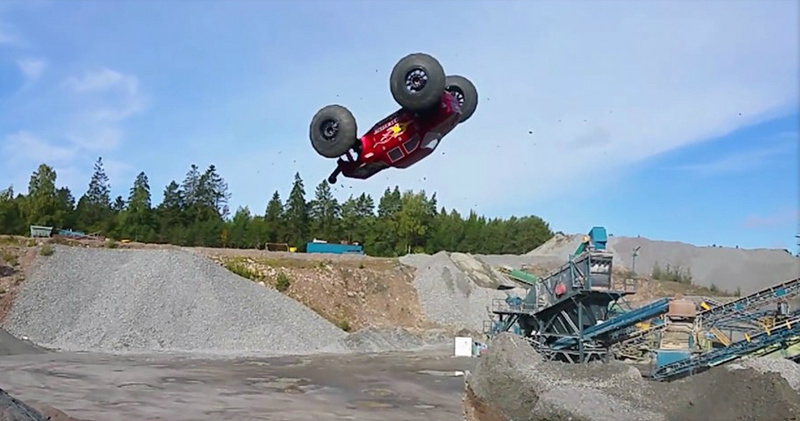 Injecting huge power into RC bashing vehicles is useless if the beast can not handle the brawn. 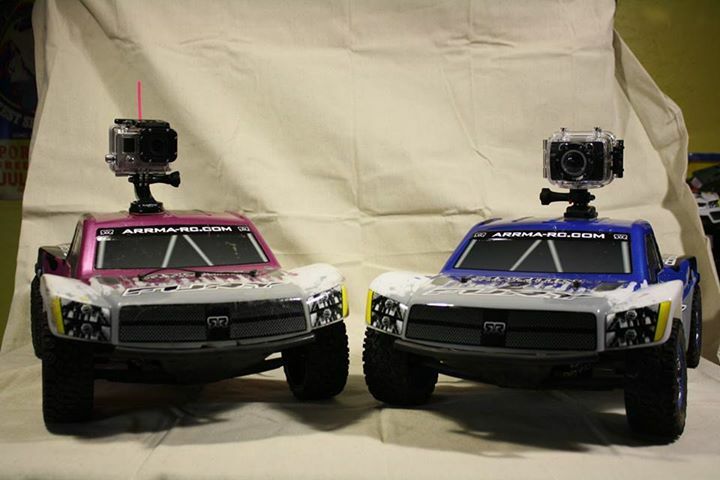 ARRMA blasting machines are now famous for not just looking perfectly balanced, but also being capable of channeling the epic BLX brushless power into real-time pulse-racing performance. 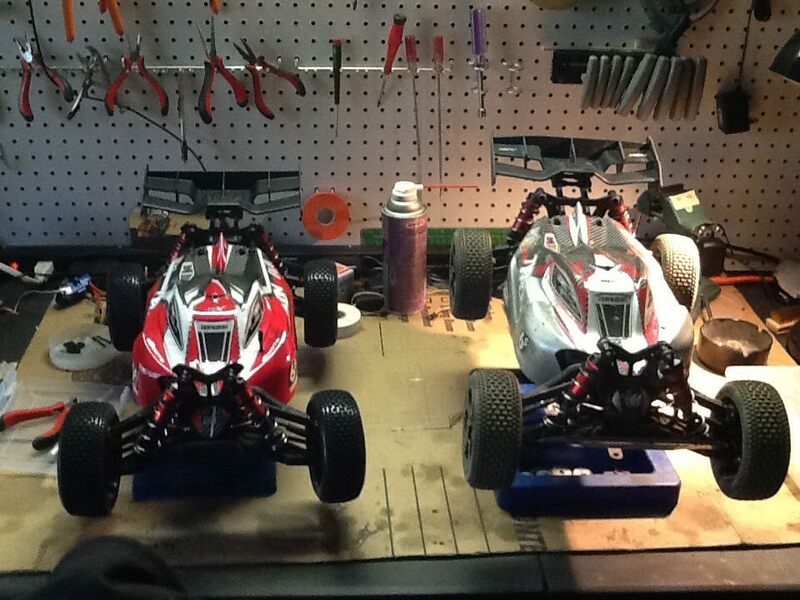 The ARRMA design and engineering team intimately understand the importance of balance. From our aggressive metal geared steering sevo units for exact steering adjustment, to our oil-filled diffs for superior traction, the power is distributed in the most effective manner possible, every time you pull the throttle. 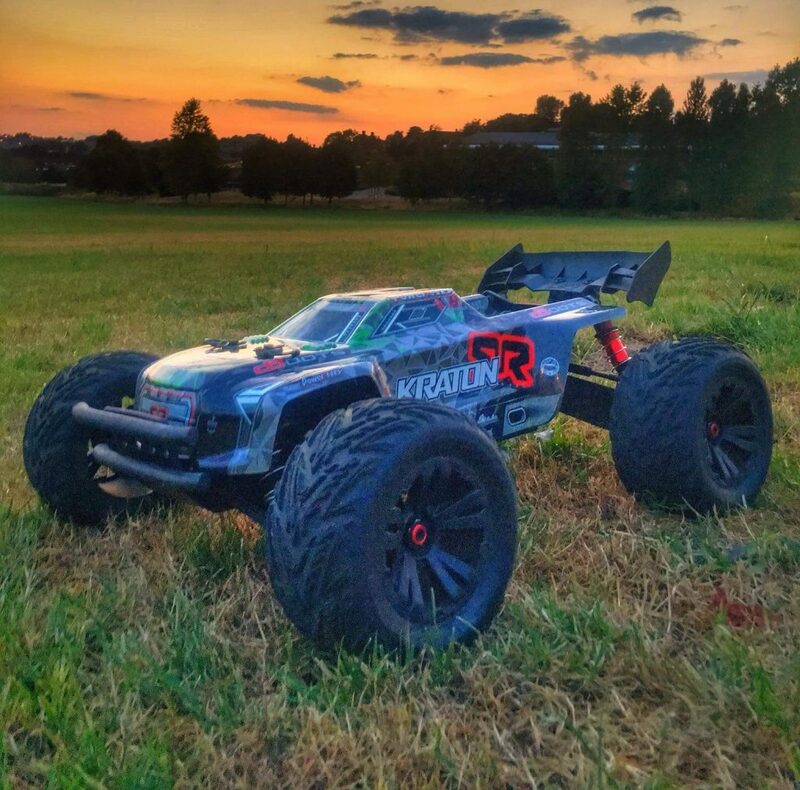 One of the toughest challenges when we design fast and tough RC cars that are perfectly balanced, is designing enough freedom for our dedicated fans to customize their vehicles, without compromising fluid handling when the action is extreme. 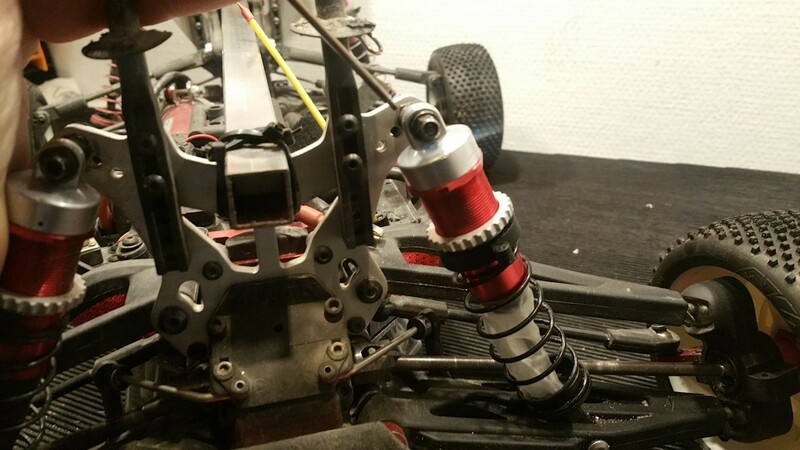 The ARRMA engineering team are RC fans first, with the huge added benefit of being Motorsport experts. This combination brings the very best balance of raw power and sublime handling on a wide range of surface conditions. We know what it takes to perform at the very peak. 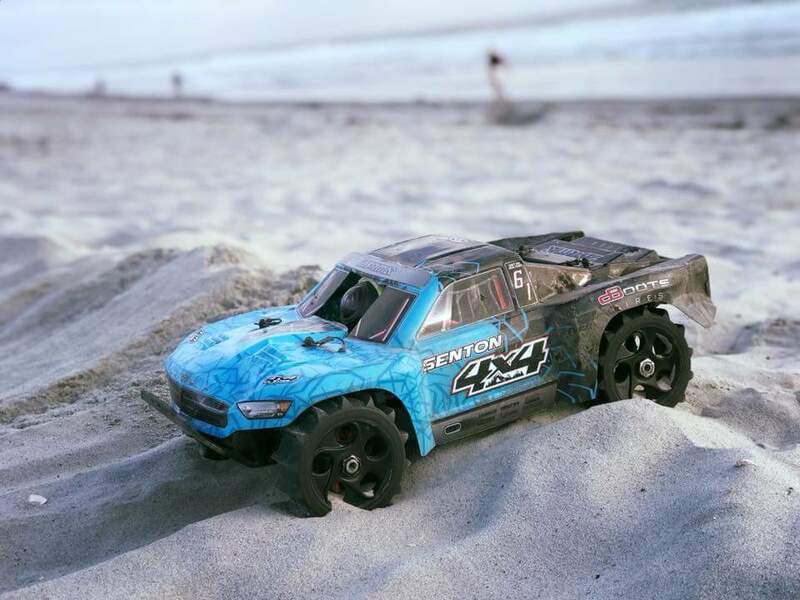 It doesn’t matter if you decide to test our drivetrain systems by going all-out at high speed street runs, or even attack the local beach for some controlled power drifting, ARRMA machines are balanced by design. 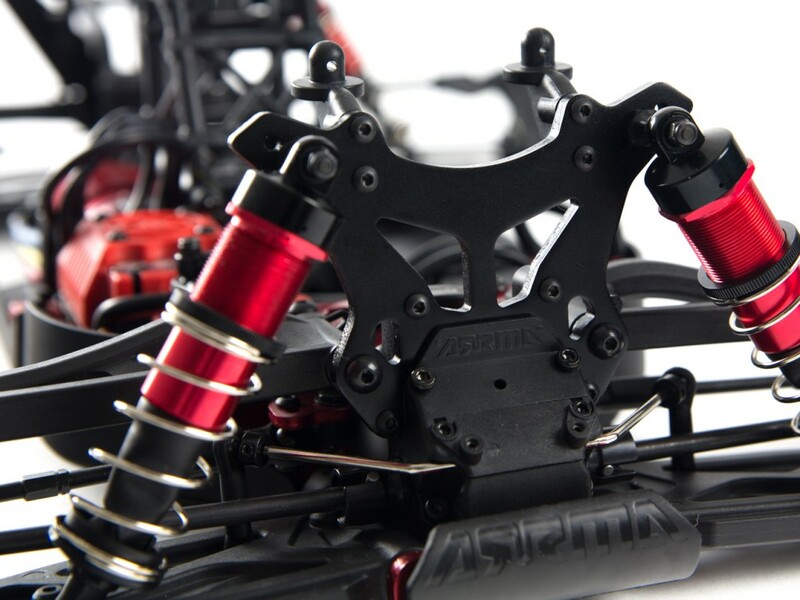 If you choose to bolt on aftetmataft parts for that awesome custom look, rest assured the chassis and suspension set up on your ARRMA vehicle have been designed to always balance your adventures, giving you confidence to push harder and harder. 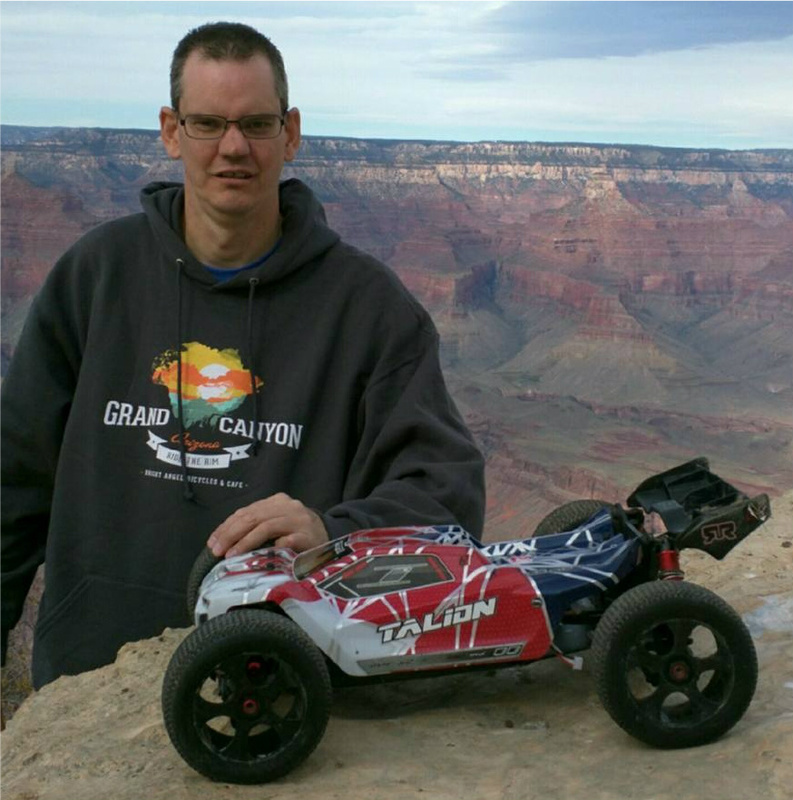 The ARRMA community continues to grow in strength each week, with hundreds of new owners joining the ranks of dedicated fans, some of whom have owned our products since we first started. Watching the owner groups expand on social media, whilst enjoying our own customer-powered media, such as the Hall of Fame and ARRMA TV, keeps us close to the exciting action. 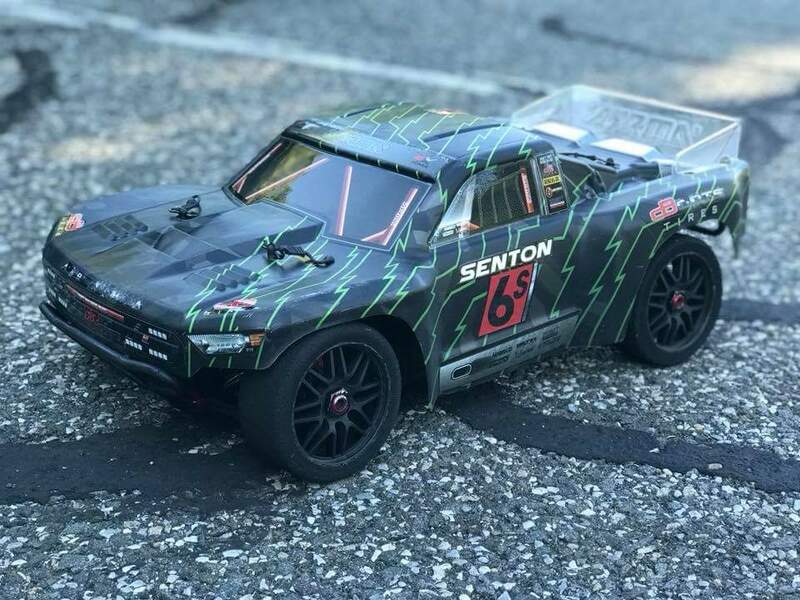 With so many new ARRMA fans, both RC newcomers and experienced bashing Pros, we thought it would be a great thing to perform an official shout-out list. This goes out to the guys who work so hard at keeping our community exciting and safe, informative and compassionate, and welcoming and fresh. Your hard work is hugely appreciated. Thank you from us all at ARRMA HQ. 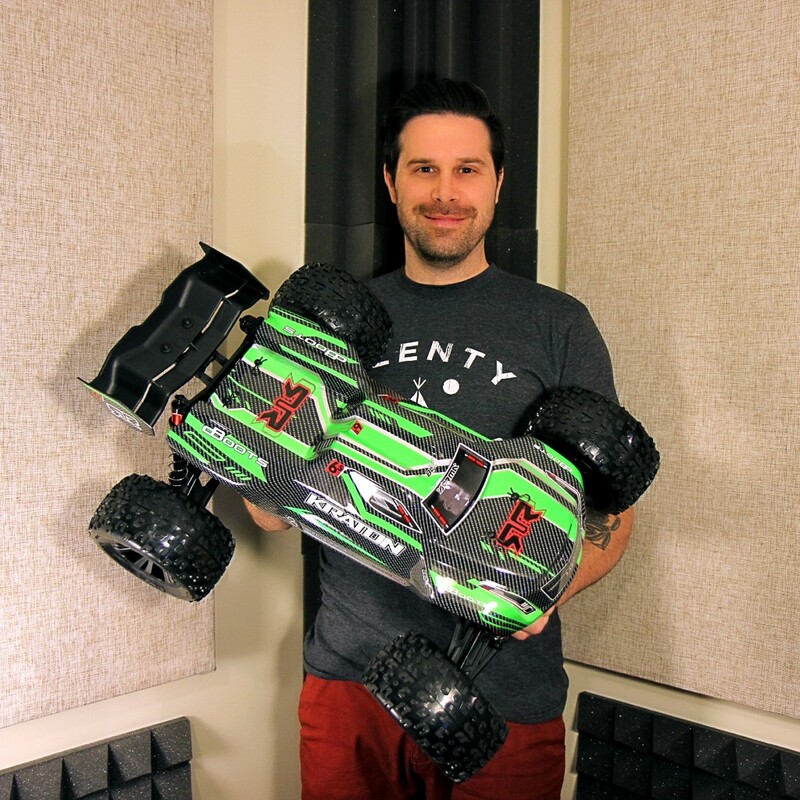 Seeing reviewers and YouTube videographers using ARRMA cars to help spread new knowledge is always inspirational. 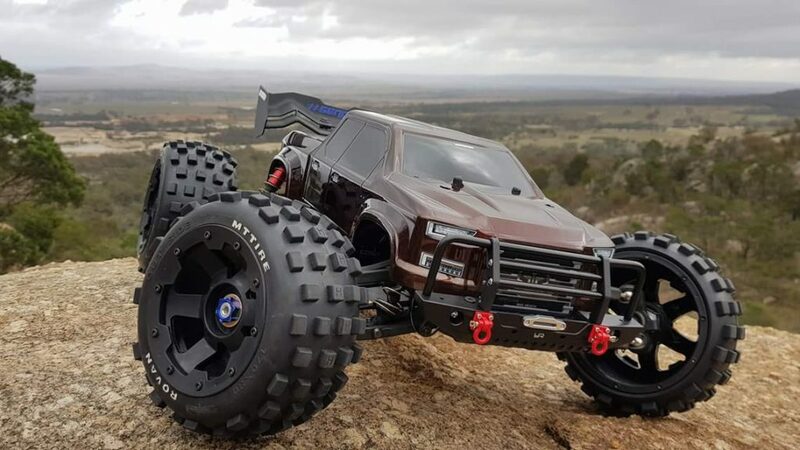 The dedicated guys over at Aussie RC Playground recently chose the FURY MEGA 2WD Short Course Truck to help explain how to get the most from steering dual rate settings. This awesome tutorial video shows you how to quickly understand how steering dual rate can help you tune how your transmitter inputs influence your driving experience. 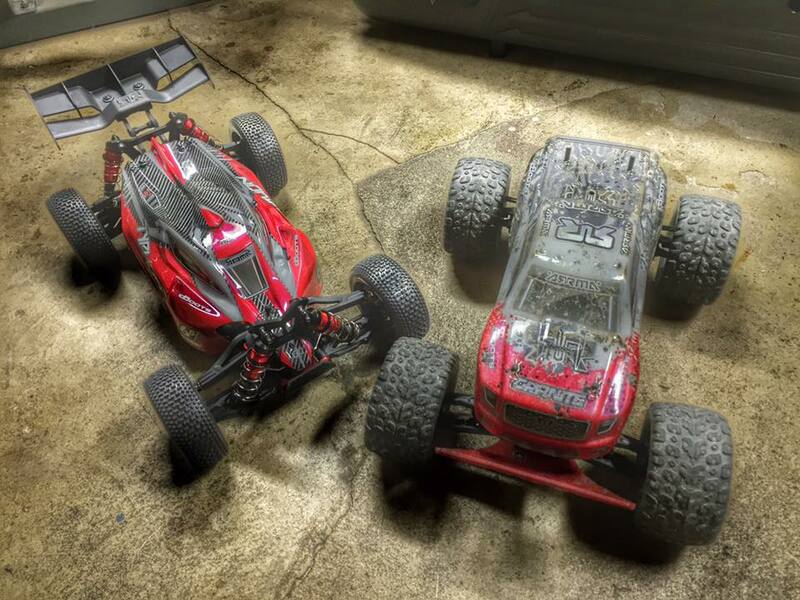 Here at ARRMA HQ we are always so inspired to see images of awesome ARRMA multi-car collections. 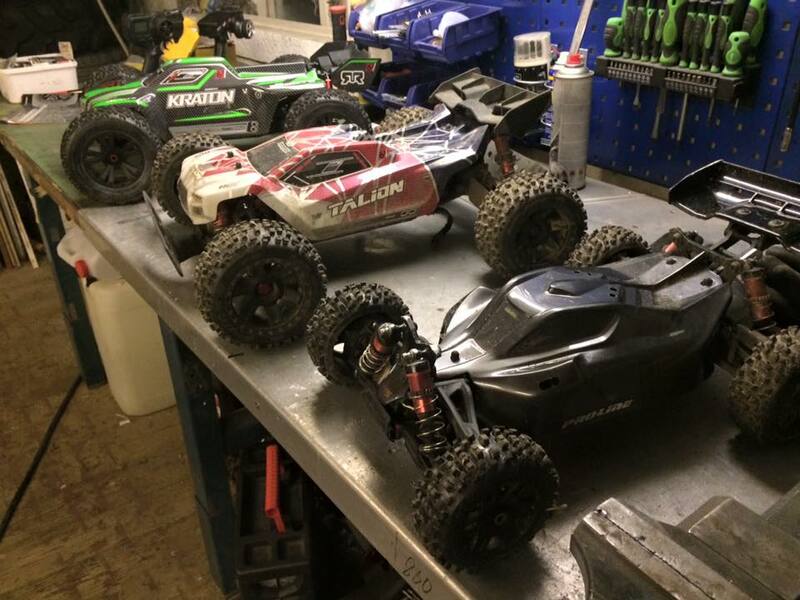 The more we see your collections, the more we realise just how many of you have invested in multiple ARRMA bashing machines, with a mixture of scales and vehicle types featuring in awesome photographs and video footage. 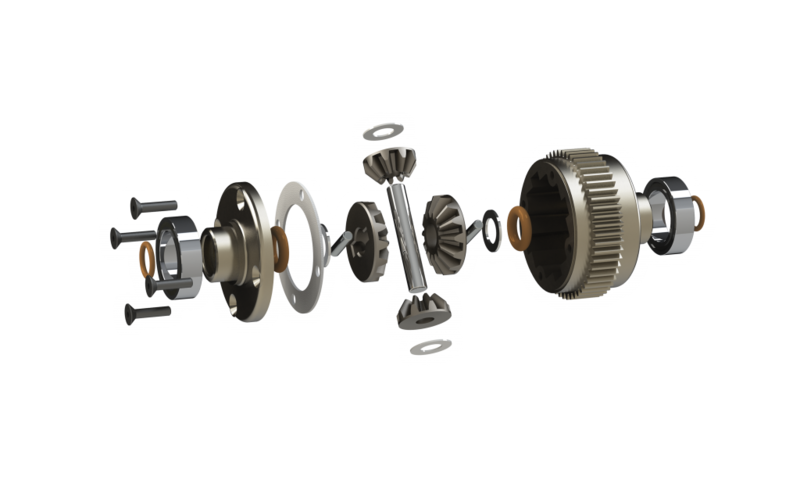 With a high level of spare parts cross-compatibility within each section of our range, ARRMA vehicles are perfectly suited to owning multiples. Own a GRANITE and enjoy fitting parts from the VORTEKS easily. 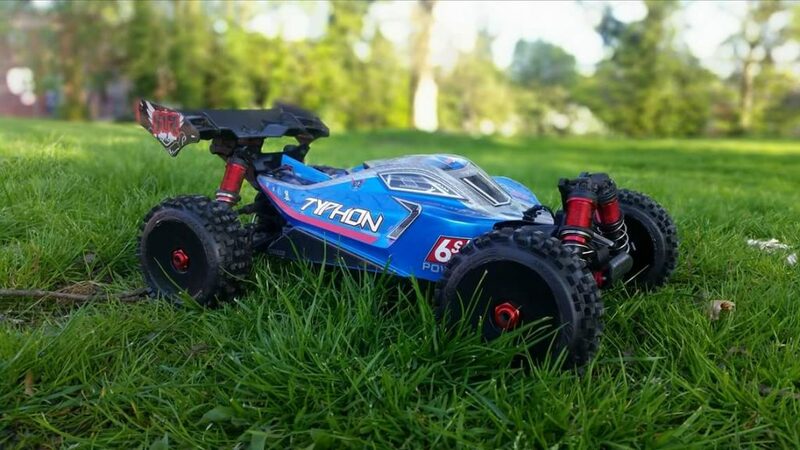 Select the TYPHON 6S and cross-fit most of the parts from a SENTON 6S. 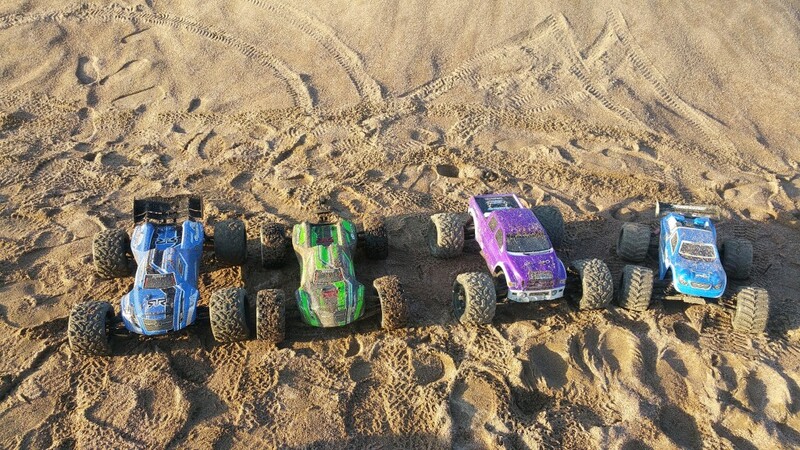 If you enjoy getting your ARRMA bashing fix with family and friends, having several vehicles ready to hit the terrain provides an excellent way to get the whole crew involved in the exciting action. 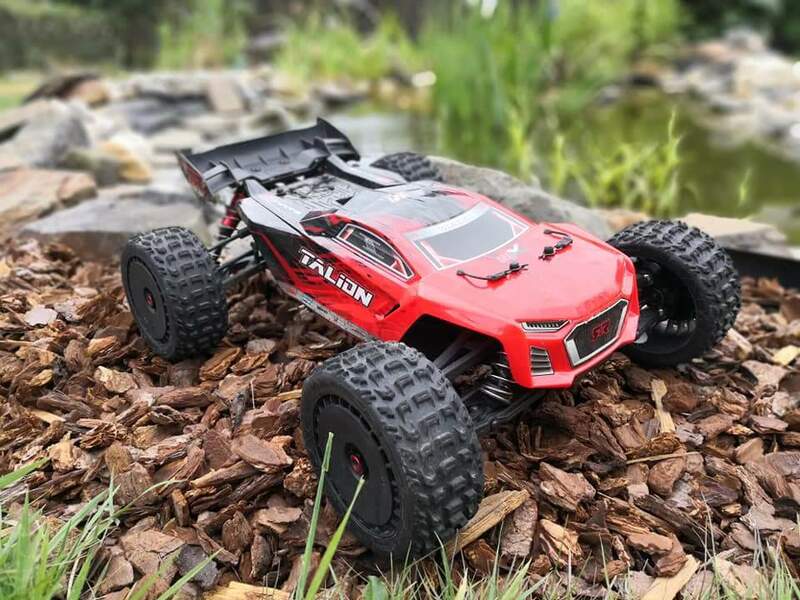 Whether you enjoy rough and tumble 2WD Monster Trucks or 6S LiPo powered street speed Buggies, having a few choices in your RC workshop makes every trip into the wilderness so much more interesting. 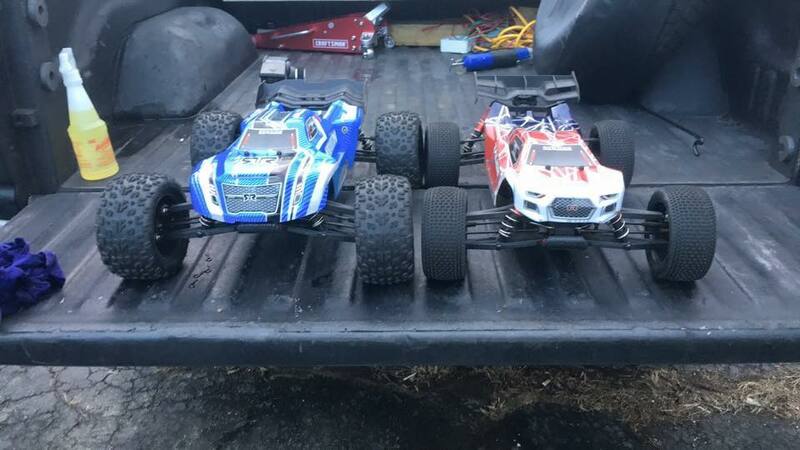 With some owners doubling-up on one style of vehicle, often using one for rough terrain and the other for smooth asphalt and parking lot speed runs, it seems that owning a collection of ARRMA bashers is more common that you may think. 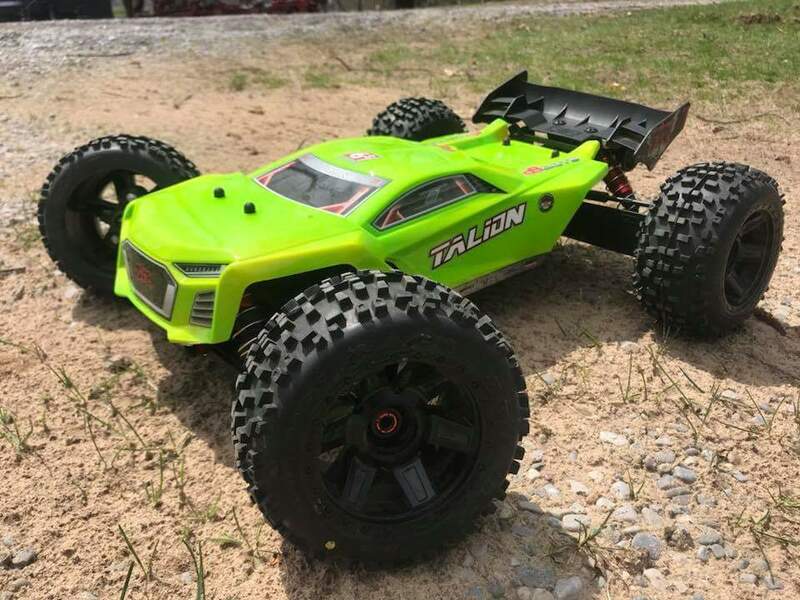 Your local bashing spot will already be familiar with many of our super-tough platforms, with fans all over the world enjoying the rugged durability and ballistic speed of ARRMA kits, straight from the box. 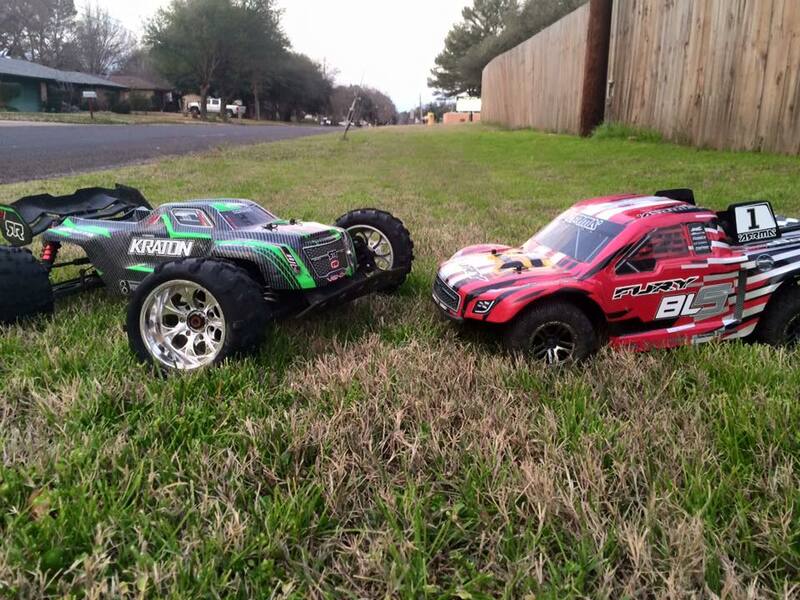 Hitting the dirt or asphalt with like-minded friends is what makes ARRMA’s global community so special. We support your new alliances, and want you all the learn new skills, as you explore the exhilarating products we offer. We frequently enjoy emails from fans who have invested in multiple vehicles for their family to enjoy. 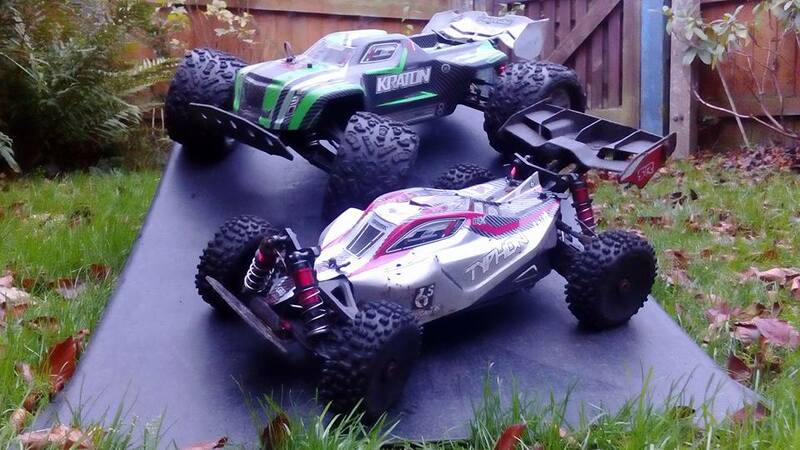 We hear from lots of fathers, who have chosen ARRMA vehicles to help their sons and daughters share in their passion for RC. 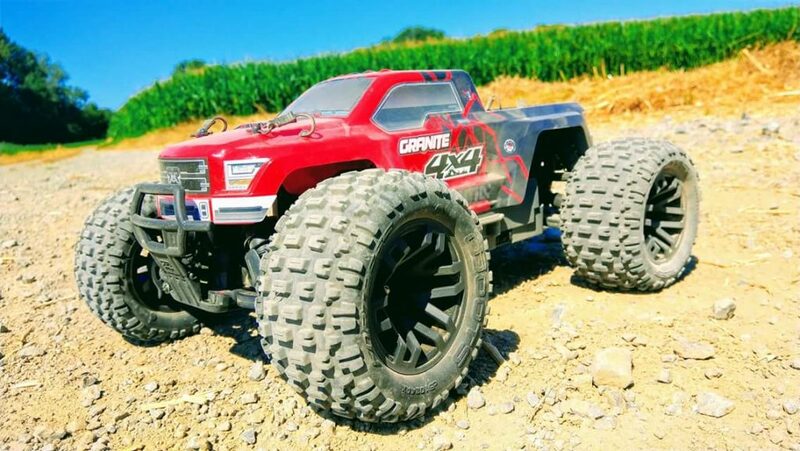 Whether you are looking to challenge others to a drag race, or find comfort in having a spare vehicle handy for different terrains, ARRMA have you covered. 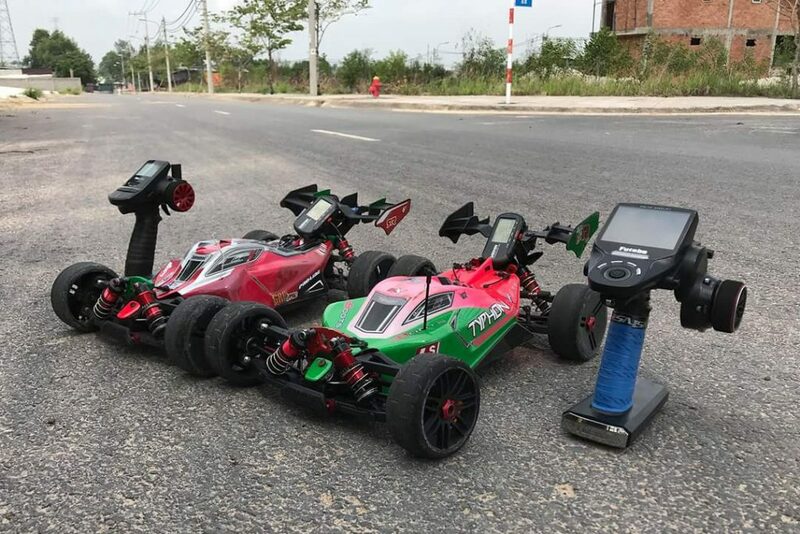 So you are about to choose your first ARRMA bashing machine? 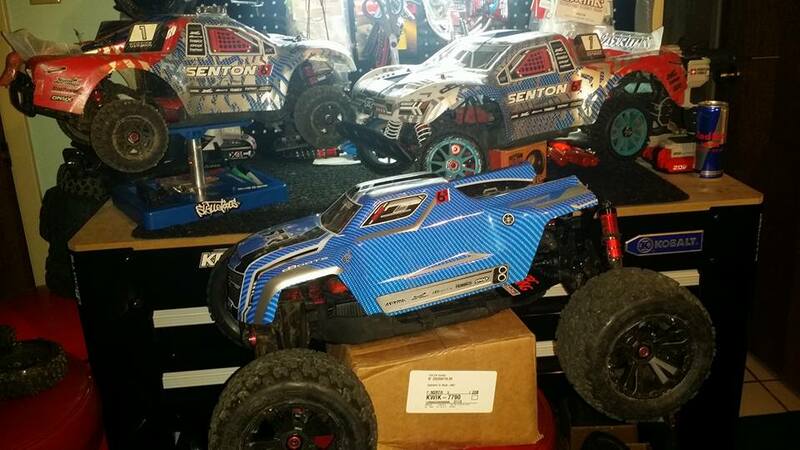 Or maybe you are looking to add another awesome super-tough ARRMA beast to your expanding fleet? So many choices right? 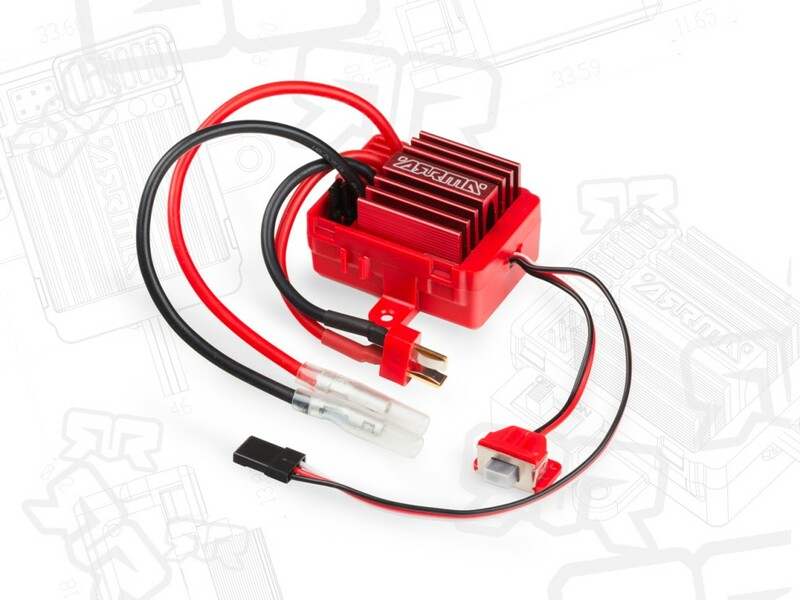 Have no fear, our all-new power system comparison page makes it easy. You can easily check how the specifications of our power systems compare, from physical size to the recommended battery type for each electronic speed controller. Whether you are looking to upgrade your current power system for some added speed, or purchase another vehicle to try a different style of driving, everything you need is covered. During your quest to become the most accomplished basher in your neighborhood, learning what can be achieved by tuning your shock absorber position will bring huge benefits. 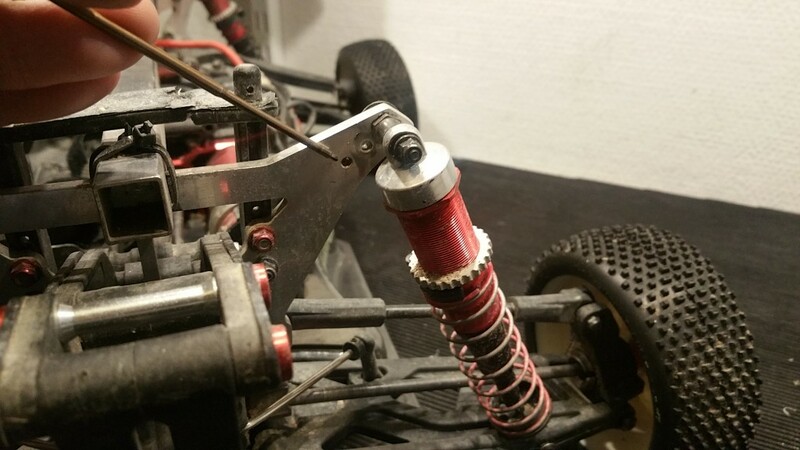 This simple guide, which shows various mounting positions for upper shock attachments, will allow you to learn what happens when you make adjustments. 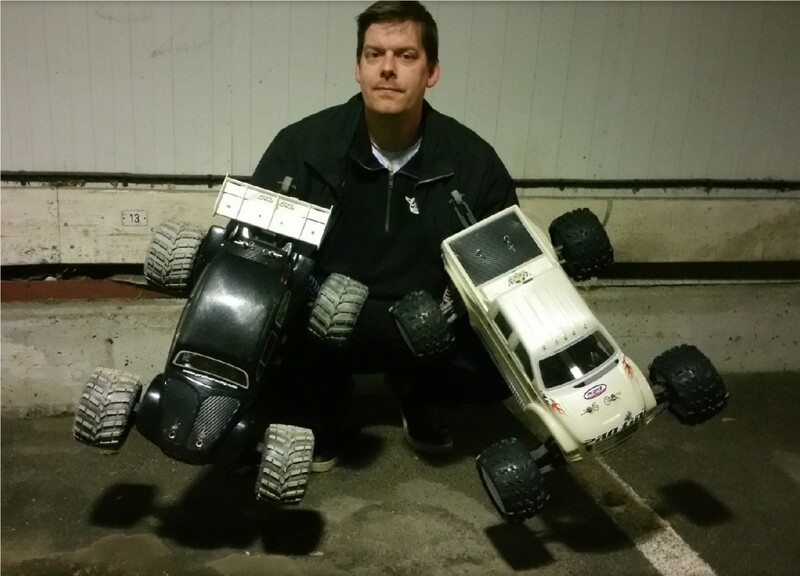 We are really excited to hand you over to our resident bashing Pro, Thomas Pettersson, who is excited to show you exactly why he loves the tuning range supplied with ARRMA bashing machines. Over to you Thomas. Shock position tuning can make the difference between an awesome handling bashing machine, and some long walks when you need to flip over your rig. 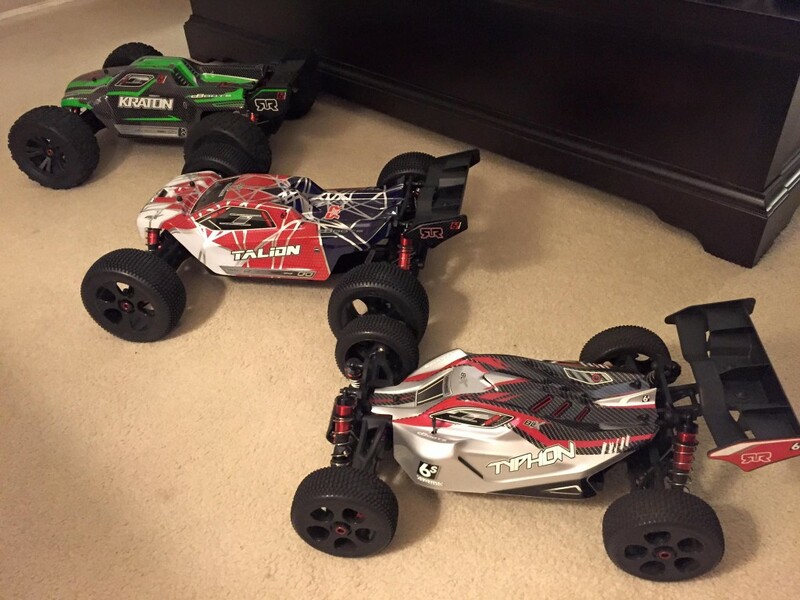 I always want my ARRMA vehicles to have premium handling. Responsive steering, lively throttle and brake control, and consistent jump and landing reactions. This helps me feel confident that as I attack the next obstacle, I know exactly what the vehicle will do, even when I come up short and get things wrong. Lets face it, we all do sometimes. Here are some very basic shock position notes to help you select the handling characteristics you demand. Its all about weight transfer. 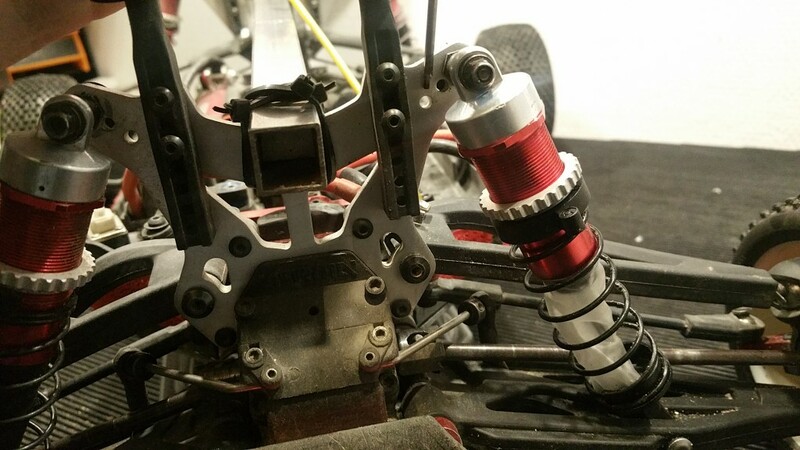 I am focusing on the ARRMA 1/8 range of vehicles, plus the SENTON 6S, which all have three upper shock mounting holes, front and rear. This shock position provides fast and responsive steering whilst also reducing front end traction on high-grip surfaces. If you are searching for more steering, or reduced understeer, use this setting. This setting is more sensitive to sideways weight transfer as the car leans during cornering. Some bashers would only use this outside setting if the surface is extremely rough and loose, helping the car ‘sit up’ when power is applied. This setting loses stability in corners. As you brake, the vehicle suddenly transfers weight from rear to front. This shock position reduces the overall influence of sudden weight transfer to provide less overall vehicle movement, but can be unstable on bumpy surfaces when you are travelling quickly. This is considered the stock shock setting position. Your vehicle will have arrived from the factory set here. This position will provide moderate steering response and good jump landing on hard surfaces. Slightly decreased side bite will provide less aggressive front end steering response on high-grip surfaces. Forward traction is increased as the power is transferred to the surface. Choose to start from this position and return to it if you wish to equalize your settings. This inner-most shock mount hole is useful when all the traction disappears, normally on really wet hard surfaces such as parking lots in the rain. This position will increase forward traction and create a much more ‘dull’ handling style if you are struggling with oversteer on grass and high-bite surfaces. Jump landings are slightly harder to recover from this position. The vehicle will transfer weight more gradually when you brake, meaning the nose will stay stable on bumpy surfaces when you slam on the anchors. 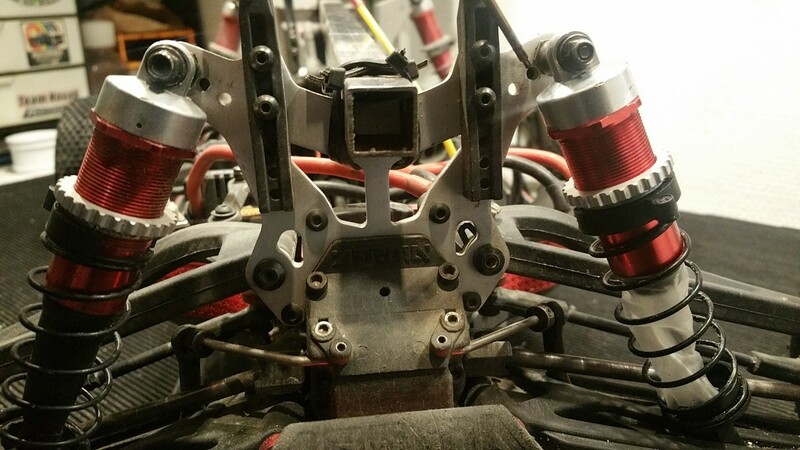 This upper shock position setting is great for those big jump landings but will reduce forward traction, especially on loose surfaces, a little. I tend to use this setting when landing from big drops, or of I know the surface is potentially very soft in areas. The rear end is more prone to tipping when weight transfers in a corner. But, if you drop from a great height, this setting will help the shocks soak up all the impact through their full stroke. This second hole mount will provide your vehicle with increased traction, whilst also increasing stability during straight line runs. Again, this can be considered as a stock setting, so expect the best of both worlds when using this mounting hole. Good traction and average stability. The rear end of the car is less likely to break loose when you throw the car into a turn in this setting than position 1. Return to this hole when you want stock settings again. This position is perfect when you want the rear end of your bashing machine to rotate easily. This means you can transfer weight quickly, as you push the car into fast slides and turns, and the rear will swing out and allow you to turn quickly. Of course, you will also see increased forward traction in this setting, so be careful on high-grip surfaces to avoid having a wheelie machine every time you tap the throttle, unless that is what you want of course. A vehicle with this setting will struggle to recover quickly from big landings, but has increased stability in a straight line. Great setting for rough and bumpy surfaces with few jumps. Here are my favorite adjustments. Simple and really effective. Whatever you need from your bashing machine, here are the solutions. 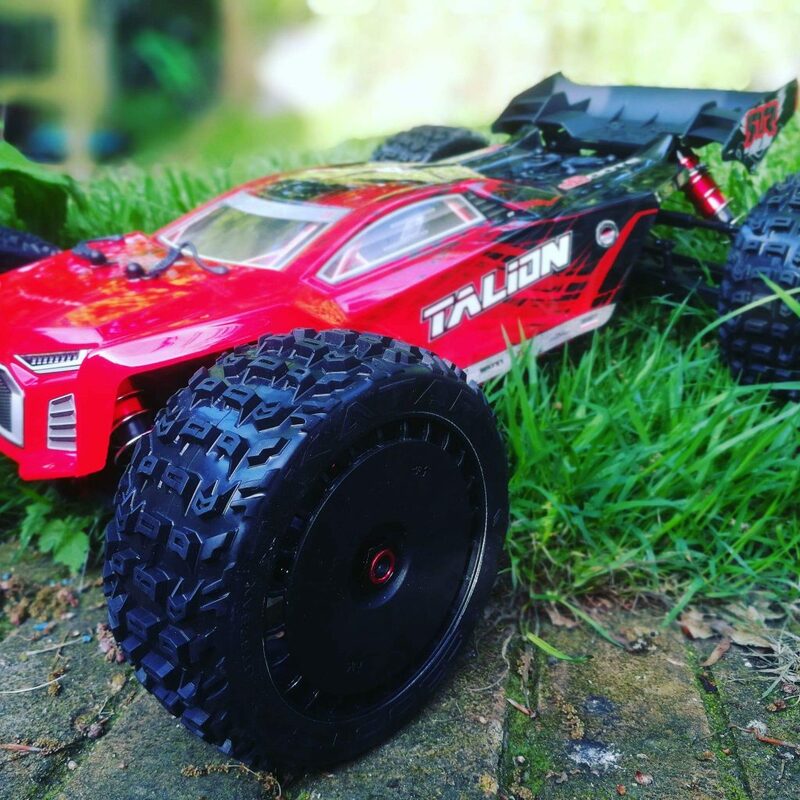 Like all RC settings on high-performance vehicles, what suits one driver and bashing venue may not suit the next. So, experiment with your own experiences and enjoy learning these simple tuning techniques when you next hit the bashing spot. 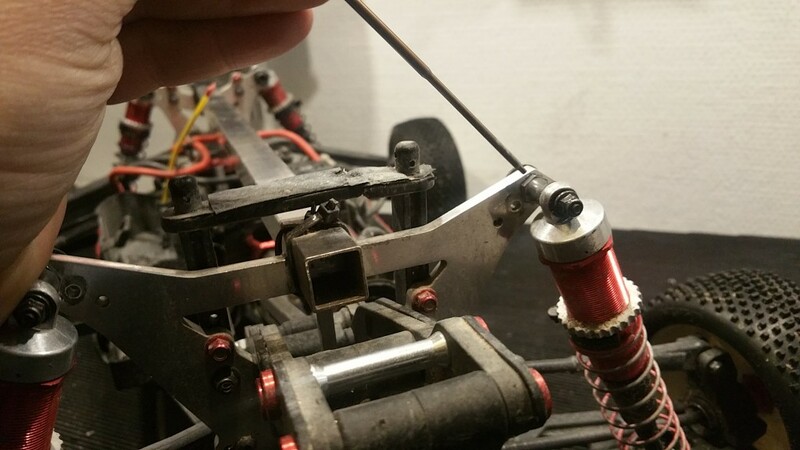 Maintaining your ARRMA 1/10 scale Diffs is an essential part of getting the best from your bashing machine, run after run. 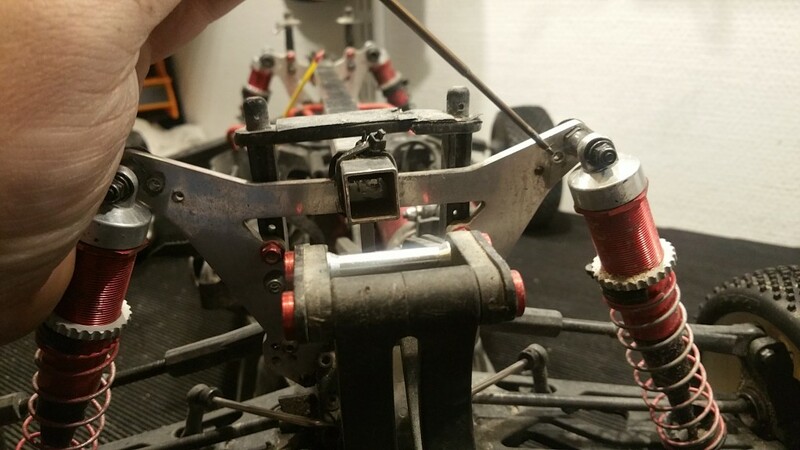 Pro ARRMA basher, Thomas Pettersson, has created a very useful tips video, to help you understand the best way to re-build your Diffs, for extreme power applications. 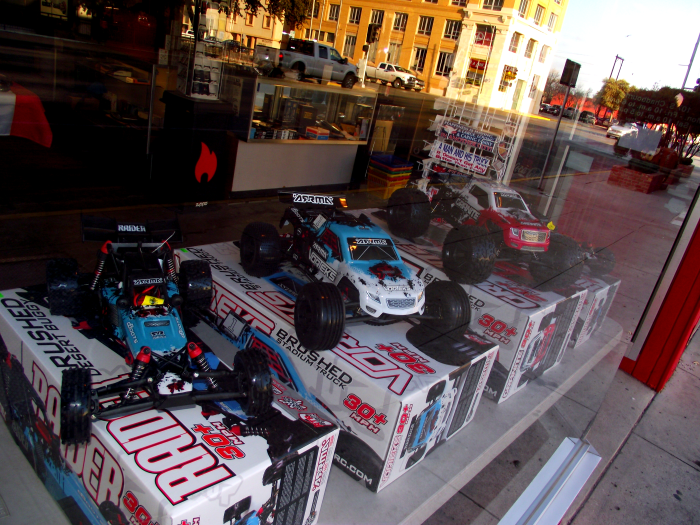 With a wide choice of awesome specifications and exciting vehicle styles, the ARRMA range has something for you. 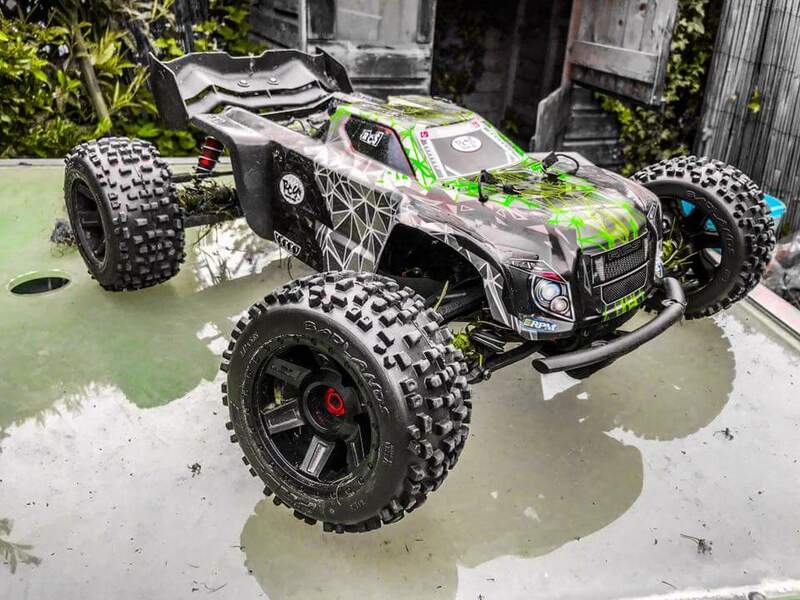 Whether you love big bad monster trucks, or low-profile speed buggies, it is easy to see yourself owning an ARRMA bashing machine based on your specific needs and environment. So, with so much choice in our range, how do you choose the correct animal for your requirements? Easy, utilizing our all-new vehicle comparison pages, simple solution. Allowing you to compare all the vital statistics from a selection of up to four vehicles from our range, this cool new tool puts you in control of comparing what bang you get for your hard earned buck.